All of TEXSAR’s funding comes from our sponsors, members, and the community. THERE IS NEVER A CHARGE FOR OUR SERVICES TO ANY REQUESTING AGENCY OR INDIVIDUAL WE HELP. Clear out your closet, get a tax deduction, and help save a life! 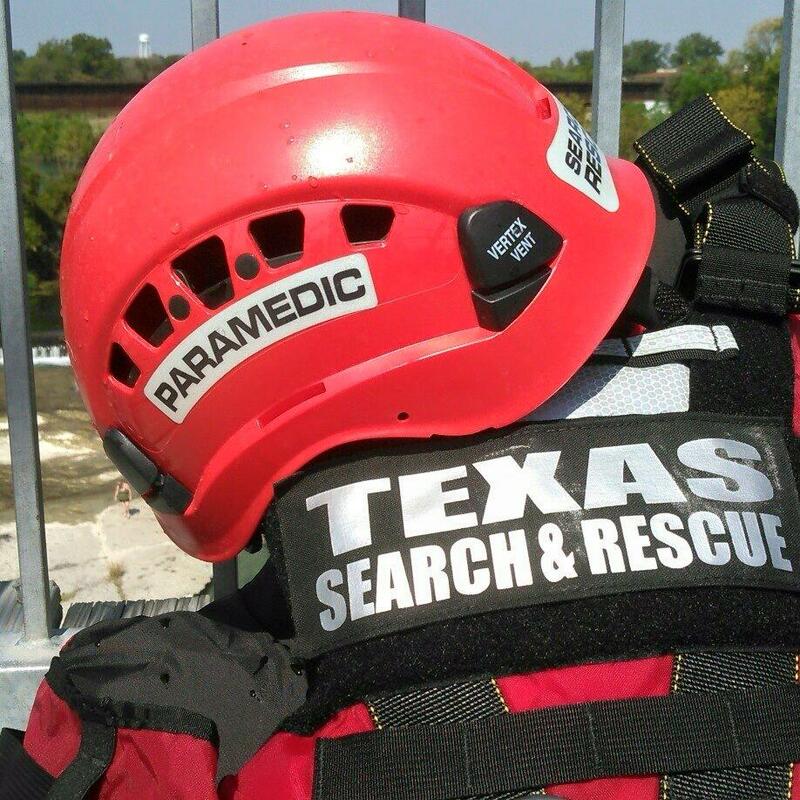 TEXSAR is in need of a wide variety of search and rescue equipment, including computers, software, dive gear, rappelling equipment, personal protection equipment, night vision goggles and other gear. Please contact Justen Noakes for more information on how to donate your valuable equipment to TEXSAR. You can turn your unwanted car, truck or boat into a gift to TEXSAR. Our vehicle donation program is a great way to help save lives and turn a clunker into a tax deduction. Call us to find out if we might be able to use the vehicle directly (we are currently in need of 4×4 trucks, UTVs and ATVs), or whether we will manage the donation process through a third party such as Charitable Auto Resources (CARS). Many companies offer matching gift programs to their employees. Check with your employer to find out if your company will match employee gifts to charitable nonprofit organizations. You may be able to double or even triple your donation to TEXSAR. Consider celebrating the birthdays and anniversaries of your loved ones, or making a donation in honor or in memory of a friend or loved one with a gift to TEXSAR. When you provide acknowledgment addresses and instructions, we will send a letter or email with your personal message or remembrance. We will not share the amount of your gift unless you request it. You will receive an acknowledgement by mail (or email, as you prefer). TEXSAR complies with the guidelines set forth by the IRS regarding tax deductible charitable contributions. TEXSAR is also registered with Amazon Smile. If you select TEXSAR as your charity of choice, we will receive contributions from Amazon. You can support TEXSAR directly by purchasing some of the supplies, gear and tools necessary to support the team during deployments. Take a look at our Amazon Team Wish List or Canine Wish List to get an idea of our current needs. You may be able to help TEXSAR by donating stock or other appreciated assets, saving both a tax liability and a life. Please contact your broker for assistance. TEXSAR contact Jennifer Fallia is also happy to advise you.